Title: "Good and Bad Memories"
My husband Melvin Clay DeWitt was drafted into the US Army in August 1966. He served his first tour of duty in Vietnam an an infantryman with Company A, 2nd Battalion, 8th Infantry, 4th Infantry Division between 1967 and 1968 earning several medals including Expert Badge, Vietnam Service Medal, and Combat Infantry Badge. As an infantryman he experienced direct contact with the enemy during the Tet Offensive and saw several of his friends receiving wounds or dying. 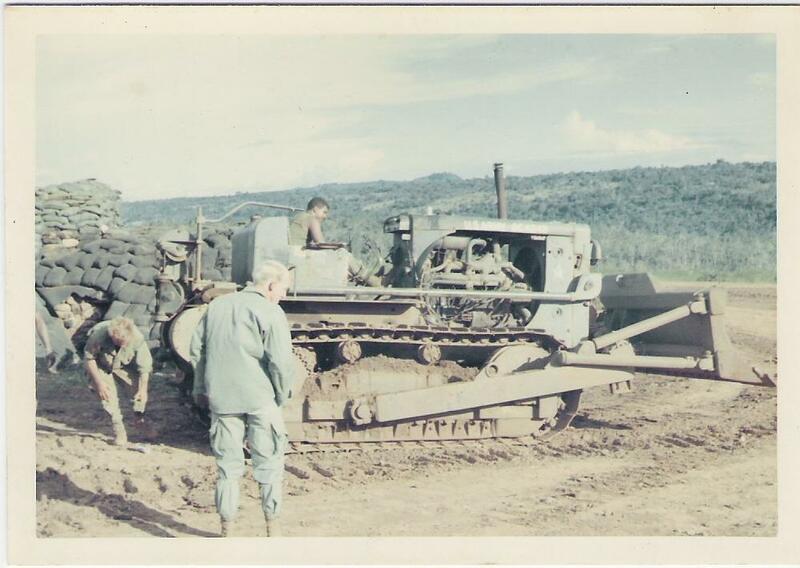 Clay returned to South Vietnam for second tour in 1969 through 1970, this time as an engineer, stationed at Camp Enary, Plei Ku in the Central Highlands with Alpha Company, 4th Engineer Battalion, 4th Infantry Division. He worked construction under combat circumstances in various locations, including cleared landing zones, digging gun or ammo pits, and building pits for fuel bladders that allowed helicopters to refuel. As he noted, "Have dozer, will travel, was our motto." That included the push into Cambodia. One of his most fond memories from this tour was finding an old French dozer in the jungle, repairing it, and bringing it back to the oasis. 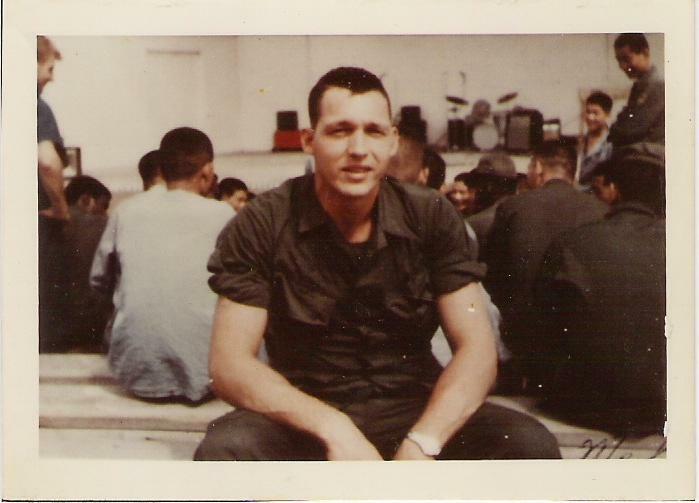 During this second tour, Clay earned the Vietnam Gallantry Cross with Palm and the Bronze Star. My husband had a few bad memories from combat related situations but did not dwell on them; discussion of the fellowship with his buddies would always result in the best memories. Clay remained in the Army and retired after 20 years of service.